With the school year winding down to just a few days, we want to salute the more than 500 graduating seniors of the “new” Lapeer High School. Congratulations grads on completing your high school career, and for your successful part in Lapeer’s return to a single high school for the first time in 37 years. We also want to salute Lapeer’s school board, administration, teachers, staff and the rest of the student body for showing our community that the challenge of change can be met with a positive attitude and can yield outstanding results. While other school districts around the state hand-wring about making tough decisions to close buildings and moan about what is — or isn’t — coming out of Lansing, Lapeer Community Schools, under the leadership of superintendent Matt Wandrie, instead chose to make the tough decisions and developed a budget that not only provided for a sound K-12 education system but also enhanced the offerings to students and to our community at large. Wandrie’s vision and execution of the Center for Innovation (CFI) at the district’s West Campus took us away from thinking about what was lost and instead focused on looking ahead. The CFI with its Project Lead the Way, College on Campus dual enrollment and Senior Capstone programs are providing more opportunities to more students. 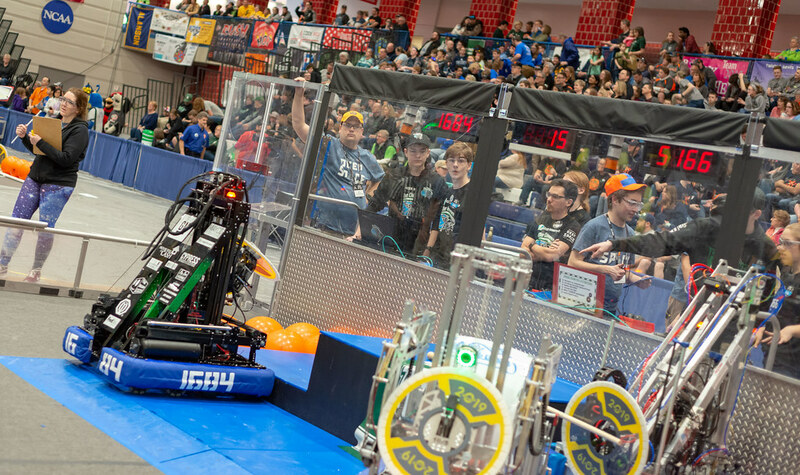 Lapeer’s many robotics programs are also housed at the CFI. The Center has become the district’s testing facility. The community enjoys no cost use of the CFI facility for senior citizen walking programs and rehearsal and performance space for Gary Burns’ 3rd Degree Burns music program. What’s next at CFI? In partnership with Baker College, a CNC machine and training program will be installed later this year to create opportunities for non-college bound students who are interested in high-tech, well-paying jobs. In that program, Lapeer students will each earn 16 Baker credits and become licensed CNC operators. Baker will use the machine and facilities after school hours to train employees of local businesses. Wandrie is working with other business owners and managers now, including an injection molding company, to bring in similar programs with more equipment and more training programs including paid internships. Wandrie’s eventual goal is to set up a manufacturing business where students will design, create, market and sell tangible products. In the end, Wandrie aims to give the business community, that has supported the schools through training programs, an avenue to fill the high tech jobs that are currently going unfilled for lack of qualified applicants. 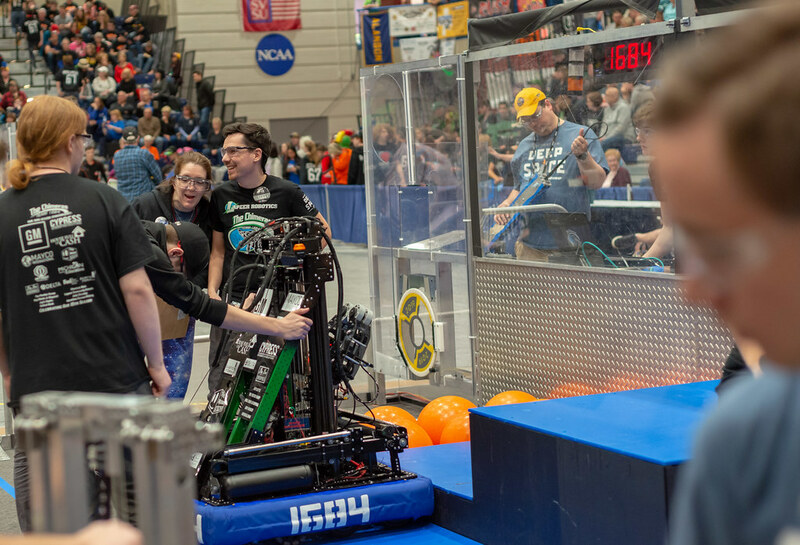 Lapeer Community Schools, like all schools, will continue to face challenges of all sorts — funding, curriculum and continued right-sizing among them. Wandrie says declining enrollments will continue to ding the revenue side of the district’s budget to the tune of $2 million per year every year for the next several years. Rather than moan, Wandrie will keep that budget balanced by smartly managing resources while he and his team look to what’s next in K-12 education. Wandrie’s career path will likely lead him to challenges beyond Lapeer in time. When that happens, he’ll leave behind a legacy of accountability and achievement. 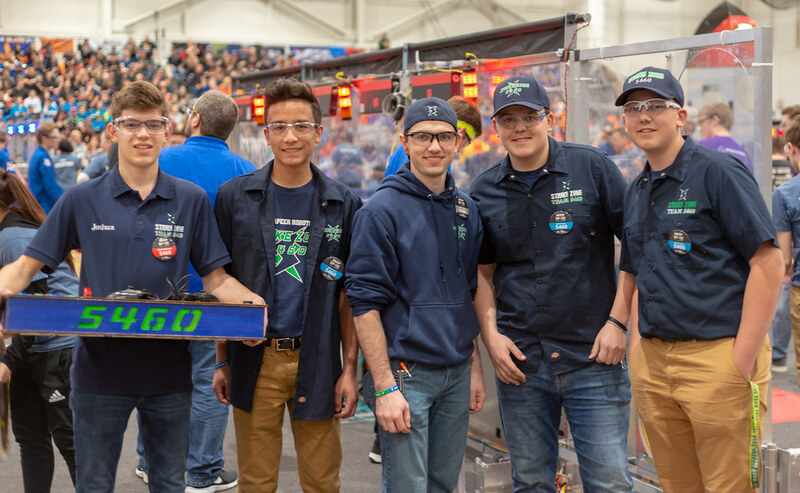 While some may still resent the consolidation and building closings, we applaud Wandrie’s data-driven decision-making and his quest to improve the K-12 experience for Lapeer’s future leaders. 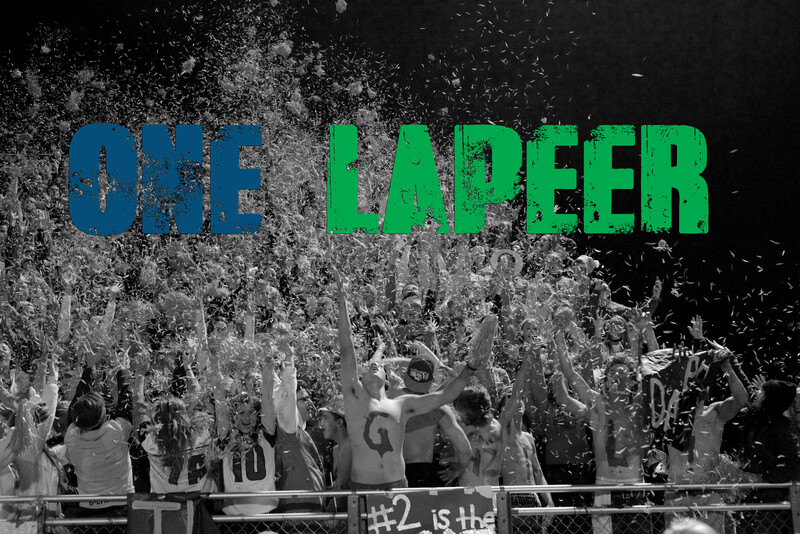 Congratulations to everyone at Lapeer Community Schools. Great “first” year!